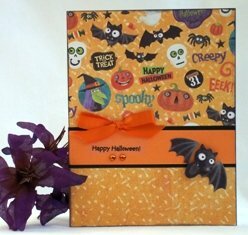 You can design lots of handmade Halloween cards with my paper card making ideas. 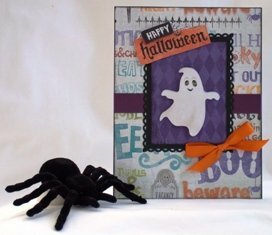 I have many homemade card ideas to build your own Halloween cards. Go to Halloween card ideas For my examples of handmade cards to make a Halloween card, I use die-cut shapes, dimensional stickers and Halloween paper packs. On this handmade card making project, used a die-cut shape that featured a row of pumpkins with silly faces. I often pick an image to feature on my Halloween card designs so I used the row of pumpkins for this one. I adhered the die-cut onto white paper and then onto black paper. 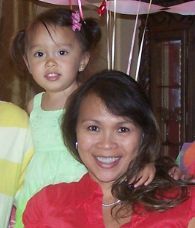 On your homemade greeting card ideas, using a contrasting color helps create a nice border for your image. A 1/8" border is a good size. When making Halloween cards or for your other handmade card ideas, use your printer to create your sentiment. I printed Happy Halloween on lightweight cardstock paper and then cut it out into a small rectangular shape. I then taped it onto black paper. 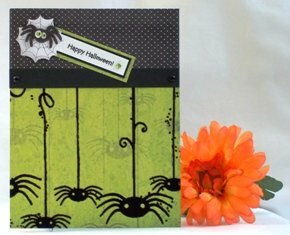 I loved using this green paper on my Halloween card crafts. The paper print had a design on it but design wasn't too busy so it didn't fight with the featured image. I incorporate lots of ribbon on my homemade Halloween cards and added an orange bow to help coordinate with the orange pumpkins on my Halloween greeting card. 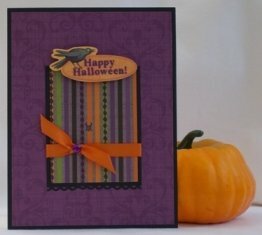 I used Halloween paper prints on many of my other hand made card ideas. This paper print makes for unique Halloween cards and for my happy Halloween card, I started by applying black chalk ink around the edges of the background paper that has text on it. Go to halloween cards handmade - ghost I also used my all-around-the-page border punch to create the decorative frame around the ghost. 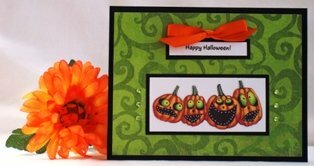 I used several embellishments for this Halloween card idea like dimensional stickers and ribbon. The sentiment and ghost are from a pack of stickers. 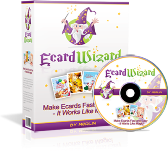 Your cardmaking ideas to build your own Halloween card can be simple or complicated and this Halloween card making project was fairly simple. I used a busy Halloween paper print for the top of the card and a not-so-busy print on the bottom. I separated the two prints with a solid orange and black paper. I also used orange ribbon on this handmade Halloween card as well as a dimensional sticker of a bat.